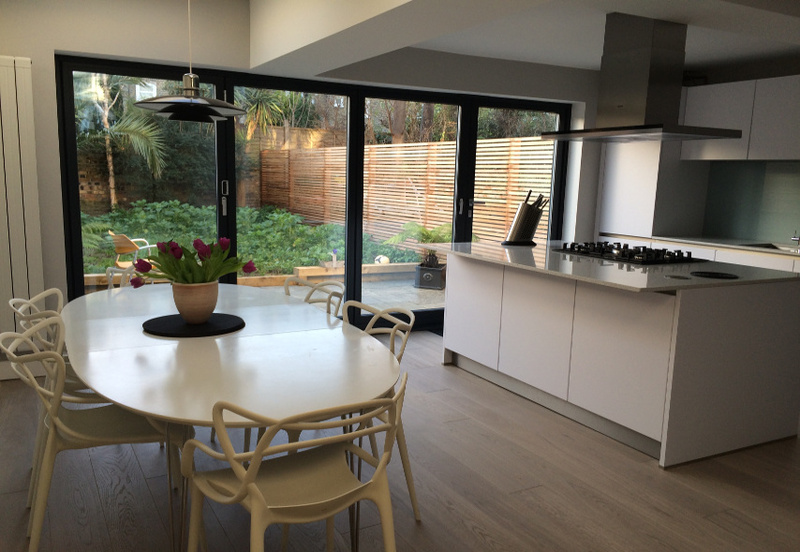 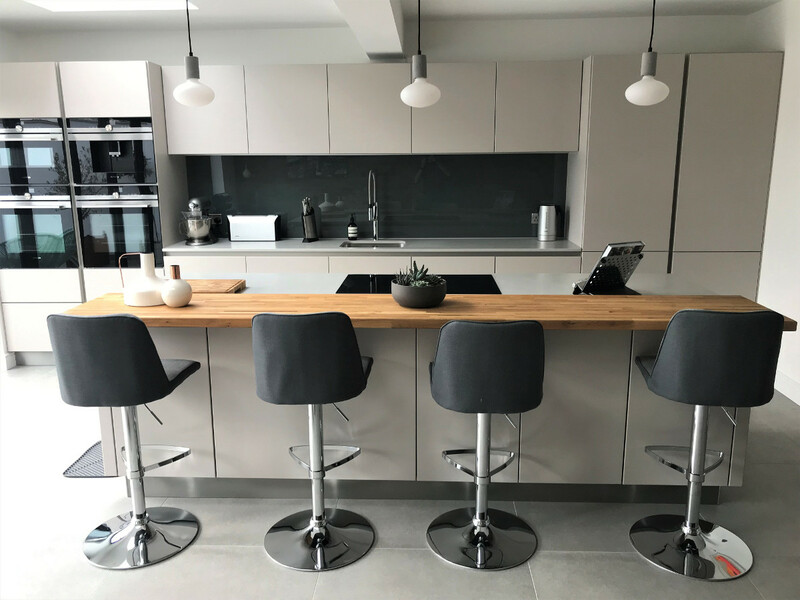 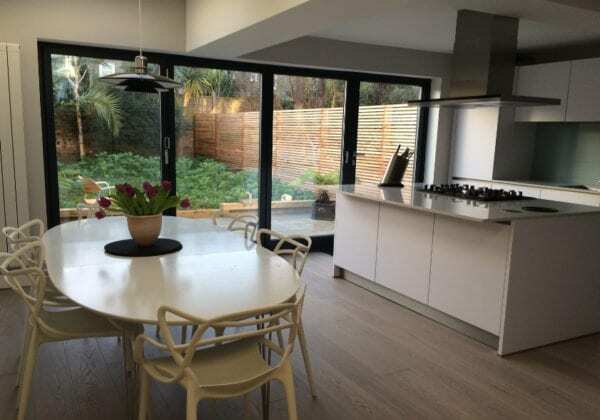 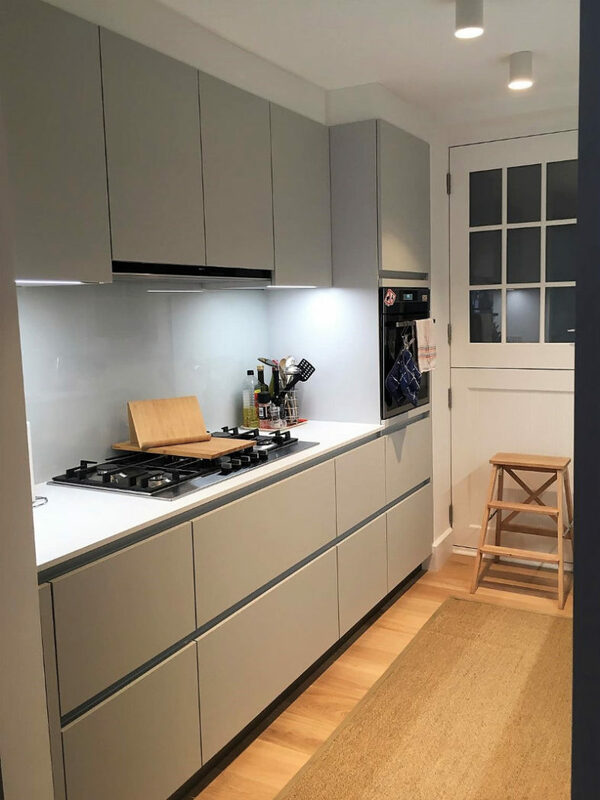 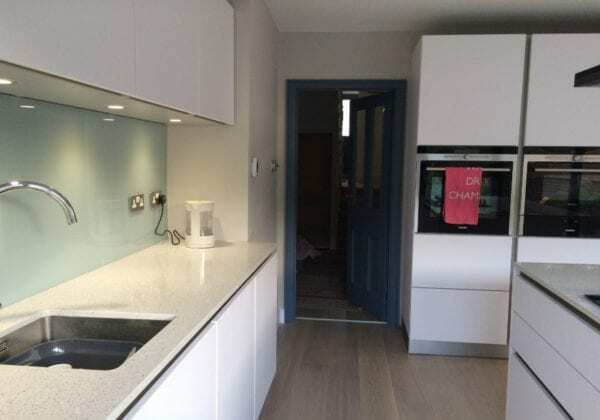 Thank you to our customer Alison Armstrong for emailing us these great looking images of her recently completed kitchen. 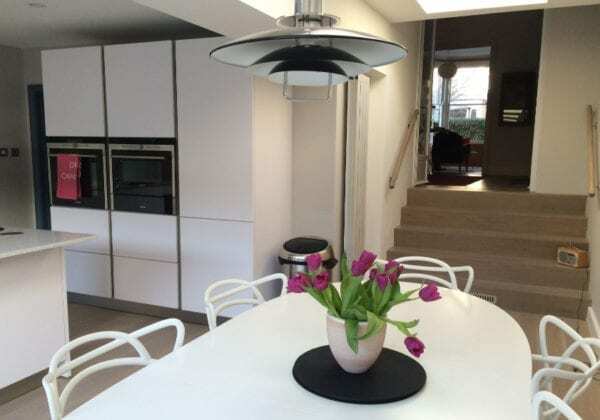 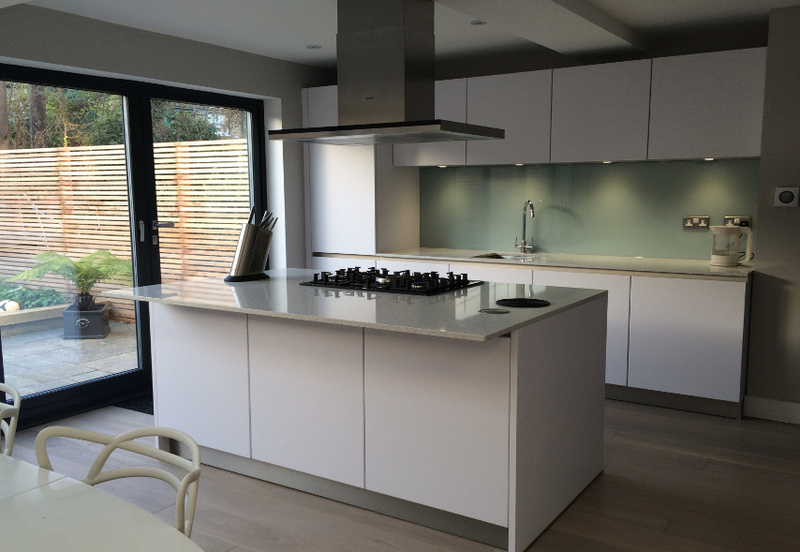 Alison chose Polar white units in satin finish from our Next125 range. 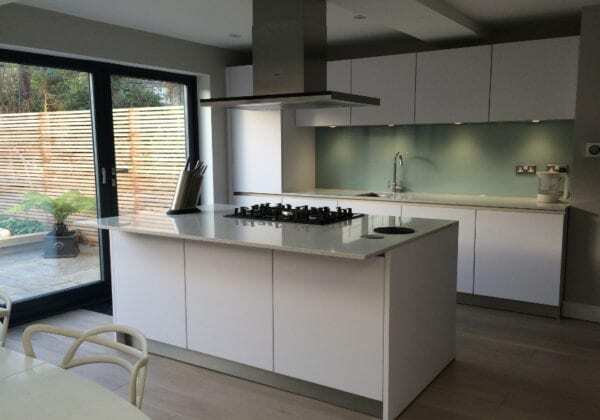 The island features twin sets of 900mm wide drawers with a 5 ring gas hob and overhang allowing seating for three people. The under cabinet lights are factory fitted in cool white tone.